Fibreglass Evercoat 358 Cream Hardener - Red - 2.75 oz. 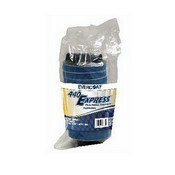 Fibreglass Evercoat 360 Cream Hardener - Blue 4 oz. 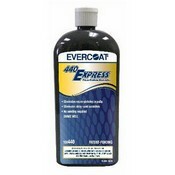 Fibreglass Evercoat 361 Cream Hardener - Blue - 1 oz. 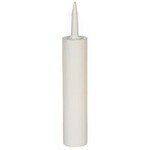 Fibreglass Evercoat 447 Green Masking Paper 1000' Roll 12" - 36"
Fibreglass Evercoat 524 Plastic Spreaders, 3" X 4"
Fibreglass Evercoat 611 Metal-2-Metal Reactor - QT 1/2Oz. 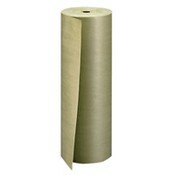 Fibre Glass-Evercoat 448 Masking Paper 36"